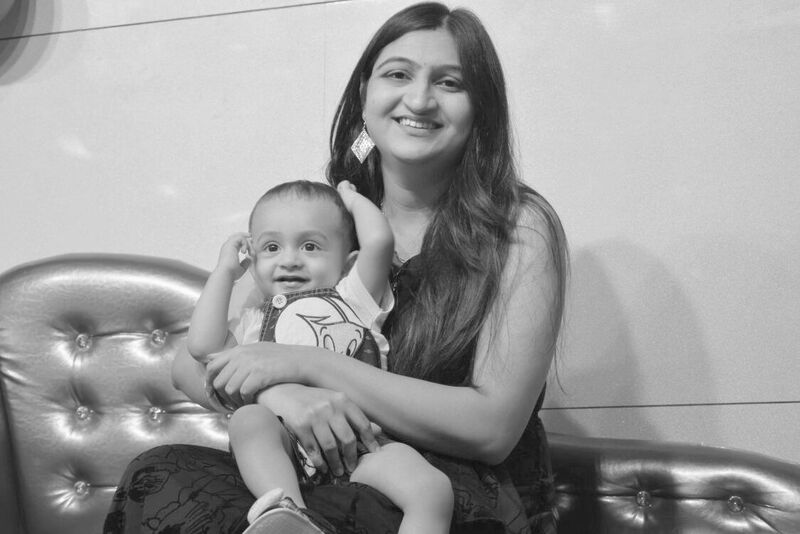 I am Poorvi, a work-at-home-mom to my super active toddler, who keeps me on my toes (literally!!). I am an avid reader, and always been a closet writer till now. This blog is my way to share my thoughts and feelings about the journey of motherhood with all its beautiful moments and struggles. I have learned and experienced so much in my two years of motherhood. From waking all night long with my little baby to toddler tantrums, and I know there is sooo much more to come. I can totally understand Being a Mom is HARD, overwhelming and tiresome. Here, you will get practical tips and suggestions to be a happy, healthy and stress-free Mom. And how to fulfill your wish to be or do something beyond mommyhood.